Bianca Marais holds a Certificate in Creative Writing from the University of Toronto’s SCS, and her work has been published in World Enough and Crime. Before turning to writing, she started a corporate training company and volunteered with Cotlands, where she assisted care workers in Soweto with providing aid for HIV/AIDS orphans. Originally from South Africa, she now resides in Toronto with her husband. 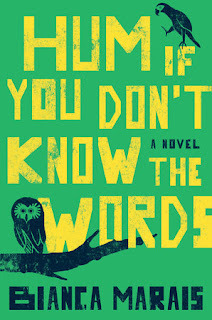 Marais's new novel is Hum If You Don’t Know the Words. 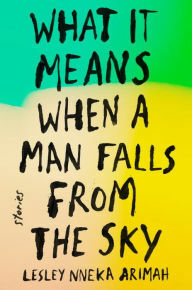 I’ve just finished reading What it Means When a Man Falls From the Sky, a short story collection by Lesley Nneka Arimah. 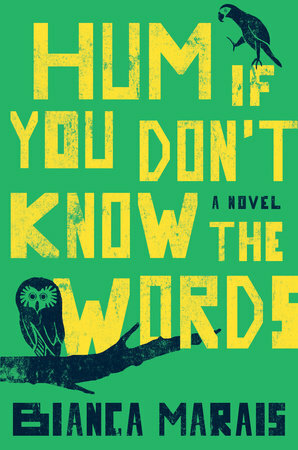 I don’t usually read short stories, mainly because I find that just as I become invested in the characters, the story’s over, but since I grew up in South Africa, I really love African stories and the author writes a lot about Nigeria where she spent some time in her youth. 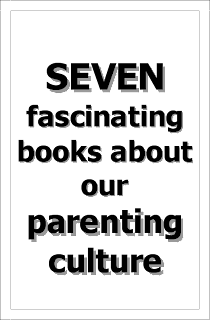 Also, besides being on many ‘most anticipated books of 2017’ lists, this collection made the Indies Next list for April. When booksellers recommend a book, I listen! It was an amazing read with something for every reader: magical realism, dysfunctional relationships, dystopian futures, vivid and engaging characters, as well as brilliant dialogue. It covers the full spectrum of the human experience and I absolutely loved it! 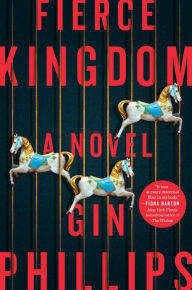 I’m currently reading Fierce Kingdom by Gin Phillips which I also picked up because it was recommended by a bookseller. I’m only halfway through it, but It’s a gripping, nail-biting, page-turning read that also has a lot more depth than what I was expecting from a thriller. I’m pretty sure I’ll finish this in a day or two. 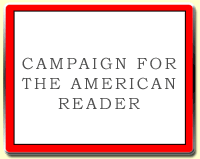 The Page 69 Test: Hum If You Don’t Know the Words.